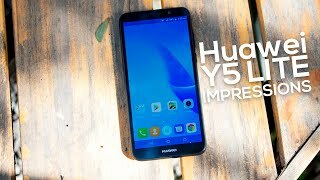 We have already seen its predecessors now it is time to know this new Huawei Y5 Lite. In terms of specifications, this smartphone is strong to compete with high-end brands like the Samsung whose entry-level smartphones are pretty famous in the market. 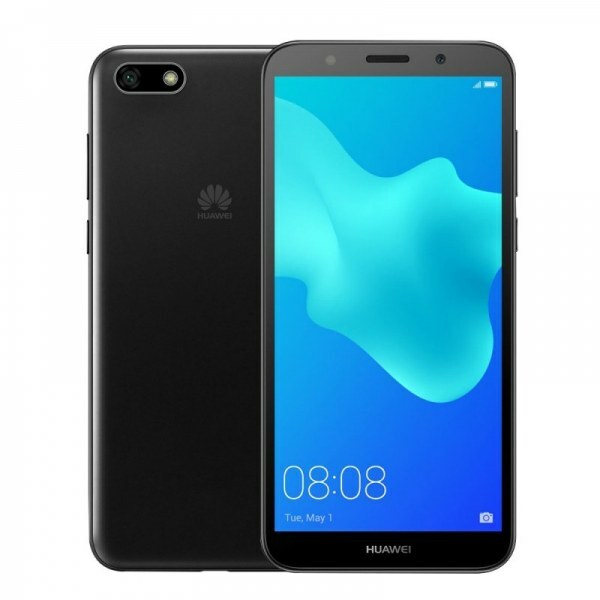 Huawei Lite got a 5.45-inch display that provides a better result while watching movies and videos and you will get the IPS matrix to view things on the Huawei Y5 Lite’s display. This phone is launching with Go Edition of Android that gives Y5 Lite’s software a plus point to run all the apps even its RAM is only 1 GB. Android Oreo 8.1 OS is used to run through the veins of this phone. This phone is launching with two color options that include black and blue colors.